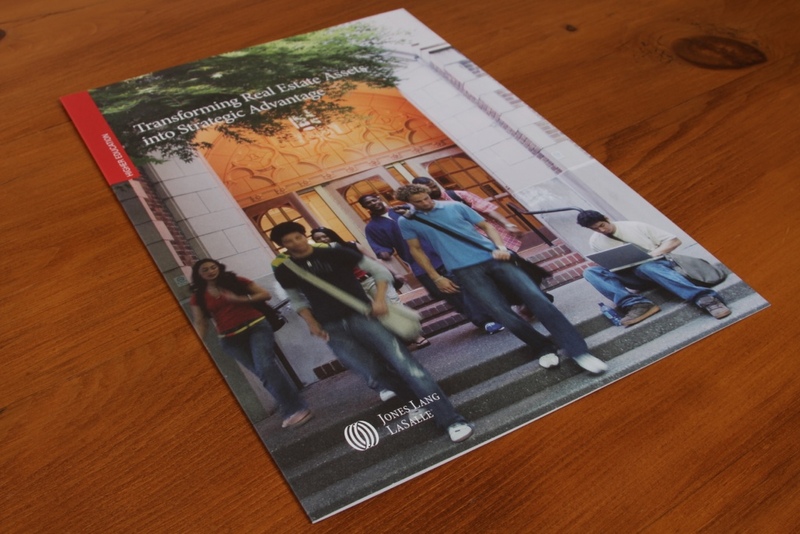 Jones Lang Lasalle Brochure – Mock Design Group, Inc.
Fast turnaround and adherence to strict branding guidelines were no issue for MDG. Developing brand guidelines regularly for our clients makes following other client’s guidelines that much easier. MDG assists as an outside partner to many internal departments or divisions for some of the largest global companies in the pharmaceutical, insurance and real estate industries.